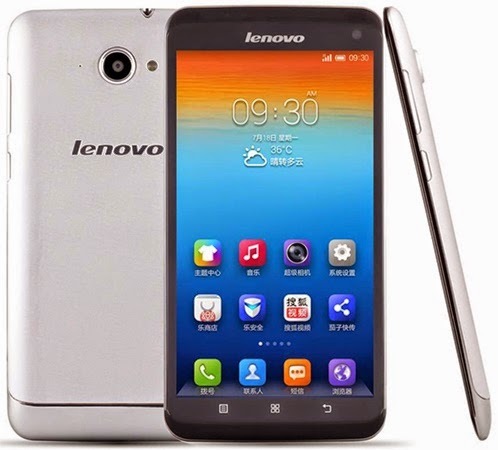 The Lenovo S930 is powered by a Quad-core 1.3 GHz Cortex-A7 CPU processor with 1 GB RAM. The device also has 8 GB internal storage + microSD (up to 32 GB) and a 6-inch IPS LCD capacitive touchscreen (720 x 1280 , 245 ppi) display. It has a 8MP rear camera and supports Wifi, GPS and 3G. It packs in a Li-Po 3000 mAh battery at 8.7mm device thickness and weight 170g, running on Android OS, v4.2.2 (Jelly Bean), planned upgrade to v4.4 (KitKat). The latest Lenovo S930 price in Malaysia market is range from RM 750 - 850.